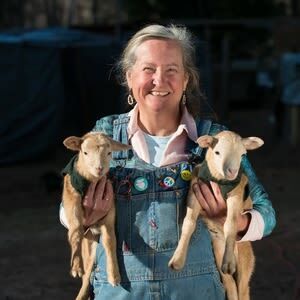 During this one-hour tour, Farmer Mary will tell you everything you want to know about her farm. In the tour, you’ll be introduced to animals, get to know their names and stories as well as what they like and dislike. You can even feed them with your own treats or, in case you forgot, buy some from Mary. In case you want to live a full experience, you can help her with cleaning and maintaining the pens, bathing the animals or anything needed at the time. All adopted children can visit the farm for free. Prices start at $15.